Other measures to control tinnitus include making every attempt to avoid anxiety, as this will increase your tinnitus. You should attempt to obtain adequate rest and avoid overfatigue because generally patients who are tired seem to notice their tinnitus more. The use of nerve stimulants is to be avoided. Therefore, excessive amounts of caffeine and smoking should be avoided. 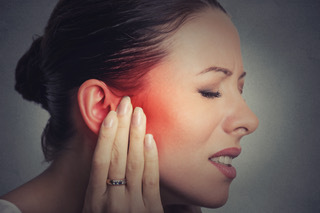 Tinnitus will not cause you to go deaf and statistically, 50 percent of patients may express that their tinnitus with time decreases or is hardly perceptible.